(Recorded live 9/20/13) We had a wonderful, unscripted Q&A with Barb today. 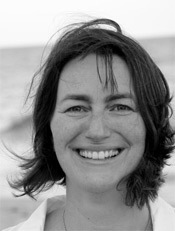 Listen as she describes her passion for the class, her approach to positive psychology interventions, and her answers to questions from a global audience stretching from Australia to London to San Francisco. And Love 2.0? It’s now 135 students from 15 nations and climbing. And there’s room for you. For the recording, click here to stream the audio or download an MP3. These are exciting times for us. The science of positive psychology now clearly offers evidence-based approaches for living full and meaningful lives in which our health and our communities can flourish. This class both showcases the visionary scientific work of Barbara Fredrickson and her colleagues, and features practical applications of this science that you can put to use immediately. Topics of study include positive emotions and love, creativity and resilience, flourishing and physical health, meaning and connection, plasticity and lifestyle change. Through this course, you will become conversant in leading-edge theory and evidence straight from the PEP Lab, including work that measures benefits for the vagus nerve and gene expression. You will also gain experience in using lab-tested tools and practices geared toward helping you help others discover all that life can be. 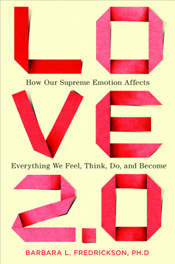 Learn how love and other positive emotions can boost your and others’ energy, connections, and health, even in trying times. Week 1: The Lens of Emotions. 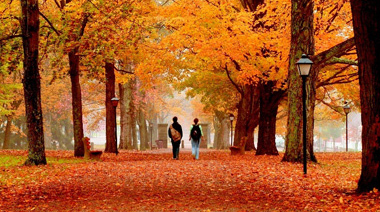 See positive emotions as key drivers of positive psychology and positive organizing. Week 2: Positivity Resonance. Unveil the force of co-experienced positive emotions and see love with fresh eyes. 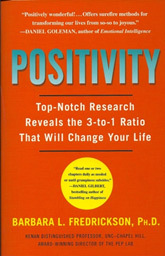 Week 3: The Mindsets of Positivity and Positivity Resonance. Discover the roots of flexibility, creativity, resilience, and oneness. Week 4: The Fruits of Positivity Resonance. Learn to spot the wisdom and health that love uniquely nourishes. Week 5: Loving-Kindness Meditation. Practice this ancient wellness intervention now backed by modern science. Week 6: The Delicate Art of Pursuing Happiness. Discover the ratios and priorities that best promote flourishing and learn common pitfalls to avoid. Week 7: Unlock Positivity Resonance in the Workplace. Learn vital skills to bring out the best in yourself and others. Week 8: The Upward Spiral of Lifestyle Change. Deploy emotion science to set yourself and others on healthier paths. You will gain leading-edge expertise in emotion science, expertise that can help you stand out when seeking new business and new clients. You will learn to see positive psychology interventions through the lens of emotions, which will reveal new ways to enhance and refresh those interventions. You will practice ancient forms of meditation and learn to appreciate them in light of compelling new scientific evidence. You will learn powerful micro-moment practices and other vital skills to unlock love, health, and happiness for yourself and others. 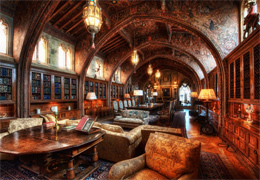 You will go beyond the books to learn new ways to intervene in your own life, and in the lives of others. This course is for coaches, therapists, consultants, teachers, business professionals, change agents, entrepreneurs, and all those who seek evidence-based paths toward greater health and happiness, whether for themselves or for those with whom they work. 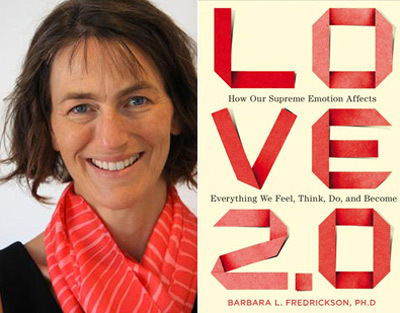 The course entails readings from two primary texts — Positivity and Love 2.0 — both by Barbara Fredrickson. In addition, each week Barb will post relevant research articles, and videos for the next week on the class’ password-protected website. Barb will be using a password-protected class webpage that will be your home on the web for this class. In advance of each session, we’ll post her power points in multiple formats, relevant articles, videos and blog entries. Then by Wednesday evening, we’ll post the recording from that week’s class as well. Real-time Questions During Class. 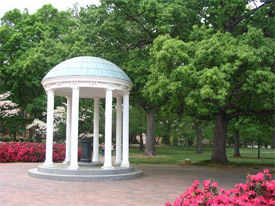 Students will submit questions to Barb real-time via email during the class. When she pauses for questions, Ben will read the submitted questions to her. Thus, when you have a conflict with a particular class, you’ll have the recording, PowerPoints, and readings, and you won’t miss a thing. For the Authentic Happiness Coaching™ Program, some students had ongoing conflicts and listened to the entire class by recording. 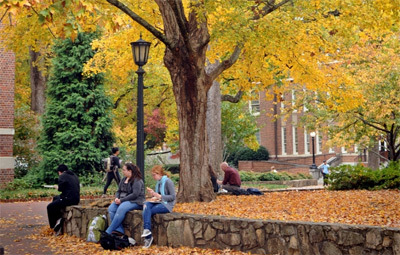 We anticipate that a number of Barb’s students in this class–for example, those living in Australia-may decide to experience the class entirely by recording, still emailing in questions to her between classes. Findings suggest that people who were able to increase their vagal tone through meditation totaling about an hour a week were capable of experiencing more micro-moments of love in their days–a growing capacity to love. Focusing on increasing this kind of positive emotion can, in turn, contribute to an upward spiral of better coping responses to stress, improved health, and an ever increasing sense of connection to others. 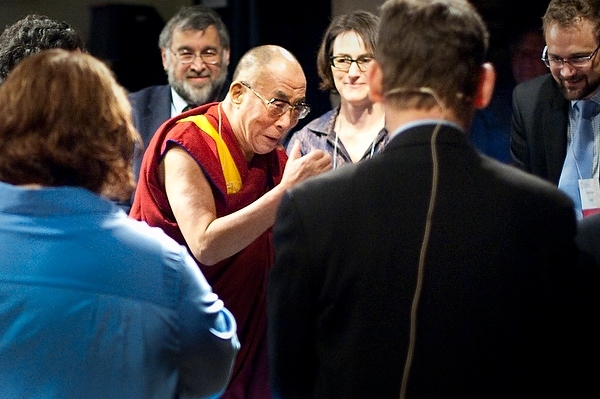 In May 2010, Barb had the honor of being invited to personally brief His Holiness the Dalai Lama on these research findings.